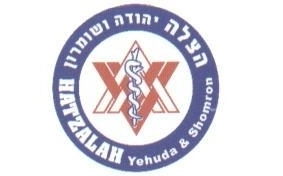 Hatzalah Yehuda & Shomron is a voluntary humanitarian organization that provides emergency medical services throughout Yehuda and the Shomron – every day – 365 days a year. 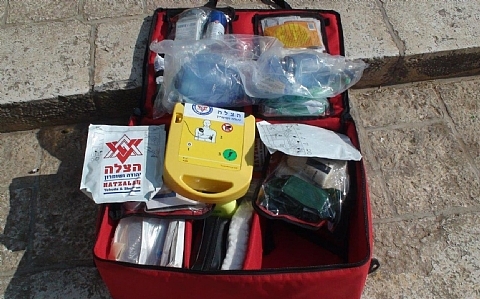 Hatzalah Yehuda & Shomron maintains a staff of professionally trained medics, paramedics and licensed physicians outfitted with the latest in life-saving technologies. With over 700 volunteers operating throughout Yehuda, Shomron and along the lines of conflict areas such as Sderot, Modi’in and the periphery of Jerusalem, the volunteers work tirelessly, often under life-threatening conditions, to save lives of Jews and non Jews alike. Hatzalah Yehuda & Shomron operates in conjunction with the IDF, Israeli Police Force, the Fire Department, MDA and regional security officers. Hatzalah Yehuda & Shomron operates a central crisis center. 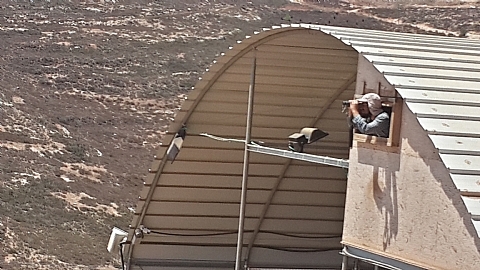 In times of crisis, volunteers are directed to the scene to provide emergency care and are most usually the first responders to terror attacks and accidents across Judea and Samaria. 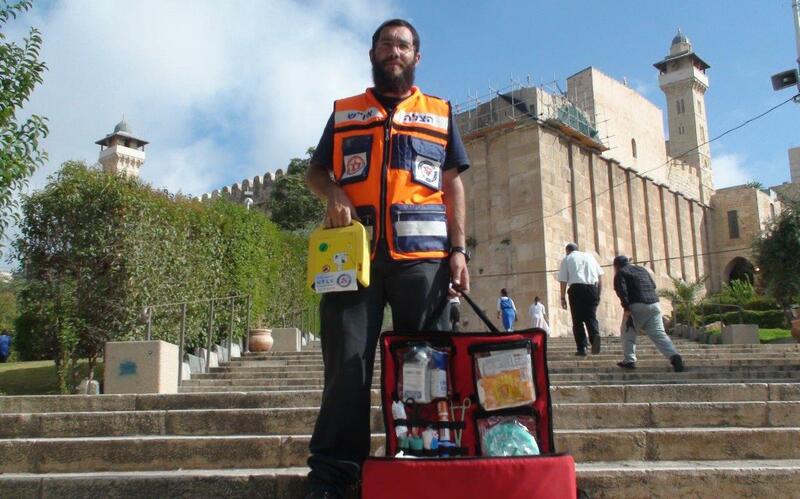 Hatzalah volunteers are spread throughout the region and are on call 24 hours a day. This allows for faster response time, which is all too often the difference between life and death. 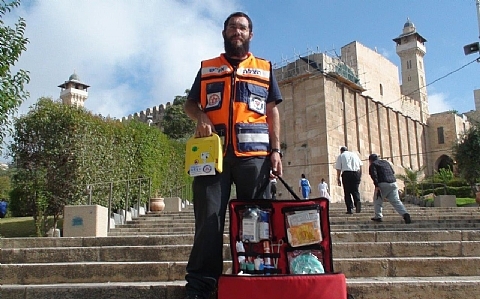 Hatzalah Yehuda and Shomron is financed wholly from donations such as yours. In light of the current conditions in Yehuda & Shomron and the serious security concerns today that will most likely continue into the immediate future as well the following priorities have been set in order to provide doctors and paramedics with the tools they most urgently need.